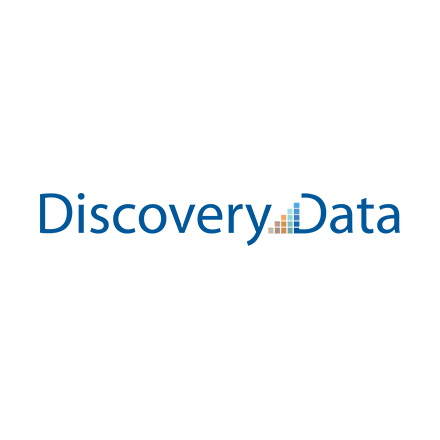 Discovery Data offers a consolidated view of the financial services industry, including 40,000 firms and over 2 million professionals, to assist your recruiting, sales and marketing efforts. Simplify your daily CRM efforts with Discovery Data's out of the box and custom data integration solutions. Discovery Data works with a wide range of CRM systems and in-house data repositories to fit their clients' needs. Discovery Data's feeds supply an extensive dataset for integration into your CRM system or data warehouse and provide ongoing updates to maintain the quality of your data. Data feeds help you populate or expand your pipeline, maximize your team's time and resources, manage campaigns, capture industry movement, and more. Discovery Data has helped the largest and most successful organizations update, merge existing systems and migrate to a new CRM with their data hygiene service.